U.S.-based public records resource utility allows individuals to view vehicle records, vehicle history, VIN and license plate information without having to visit DMV. 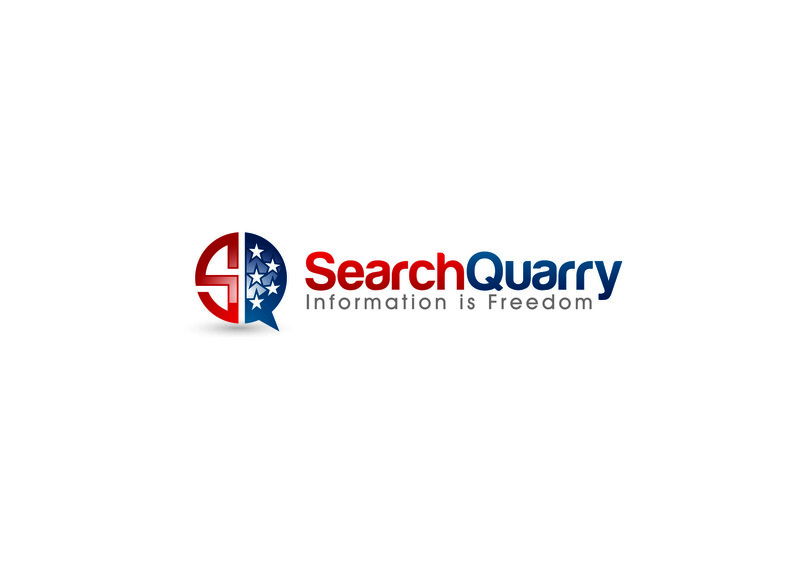 Carlsbad, California, June 8, 2016	(Newswire.com) - SearchQuarry (SearchQuarry.com), a United States-based public records resource utility created to assist in locating public records information online, has announced the launch of its free VIN Number Search service, allowing individuals to view vehicle records, vehicle history and license plate information without having to visit the DMV. Additionally, the feature enables the obtainment of recall and safety information on a manufacturer’s particular make and model. In conjunction with the announcement of the service’s launch, SearchQuarry is offering a five-day free trial via http://searchquarry.com/vehicle_records/?tab=VIN&co=ft. By requiring the use of a 17-character VIN for all vehicles, it has become possible to identify the manufacturer, model and specific vehicle details, with the first three characters identifying the division, the manufacturer and the type of vehicle. Positions four through eight provide additional information such as vehicle type, platform, body style and model (as of the 1980s, most manufacturers started using the eighth digit to identify the type of engine, applicable when that model offered a choice) and position nine represents a check digit. Digits 10 through 17 provide the “vehicle identifier section” (VIS), with the last five digits in North America required to be numeric – however, the 10th digit is required, on a worldwide basis, to identify the model year; this is either in the form of a letter or number, with the 11th position identifying the manufacturing assembly plant. SearchQuarryrepresentatives have noted that as global markets change, new regulations are applied to the VIN numbers. Visitors arriving on SearchQuarry.com looking to perform a free VIN number search based on one or more of the aforementioned factors simply need to type in the 17 digit code and press “Search” – the results are rendered instantly. 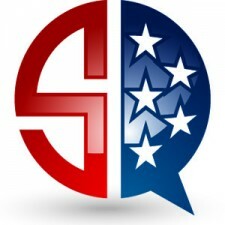 SearchQuarry, as a United States-based public records resource utility consisting of a paid member’s area as well as several free tools, was created to assist in locating public records information online. An aggregator of public records in the U.S., SearchQuarry provides unlimited searches in its member’s area, as compared to many of its competitors which make their customers pay extra for additional searches. 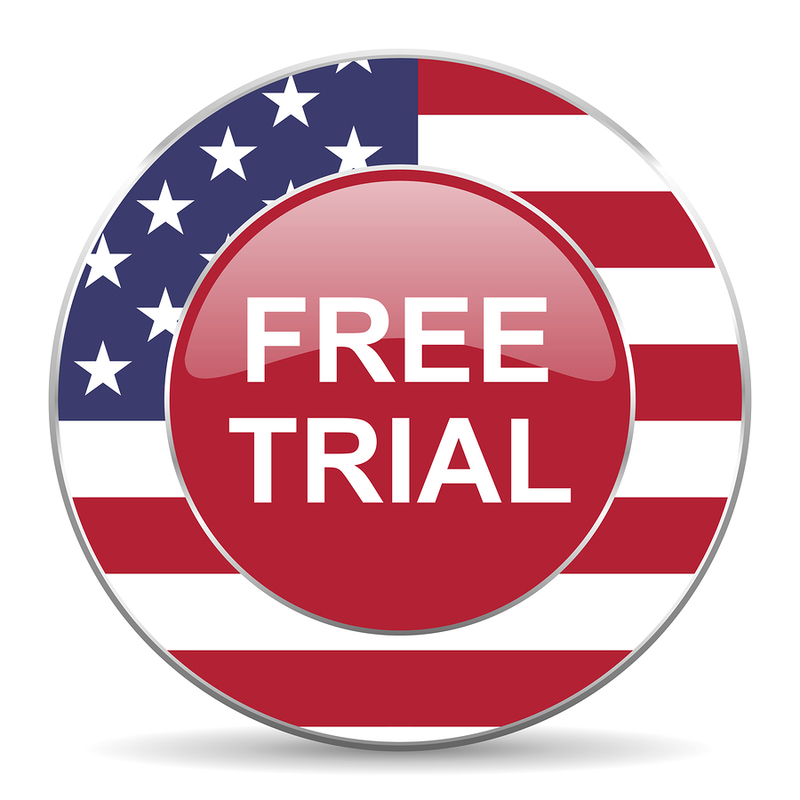 Further, SearchQuarry provides an easy-to-use platform for people to search for many different kinds of public records including, but not limited to, criminal records, civil records, court records, driving records, liens records, bankruptcy records and incarceration records.